Choosing the right cruise can be daunting. 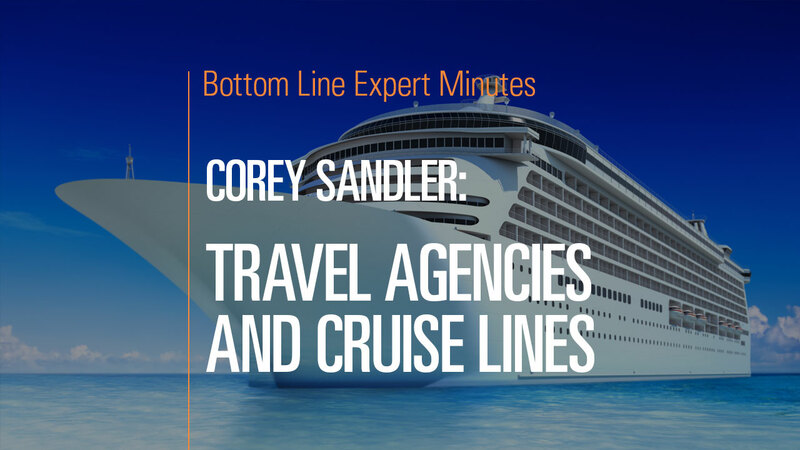 Corey Sandler, consumer expert and author of Bottom Line’s Secrets of the Savvy Consumer, suggests that prospective travelers consult a good travel agent to simplify this process. A good travel agent will have relationships with major cruise lines and can help consumers become familiar with the various offerings. The agent’s in-depth knowledge allows him/her to dispense advice, but ultimately travelers will have to choose which cruise is right for them.